An unknown person has tried to enter the cockpit of an EgyptAir plane, which was en route from Oman to Cairo, the news portal "Yoom7" reports. Egyptian lawmaker Galila Othman is concerned over the appearance and "proper weight" of some of the female EgyptAir flight attendants. 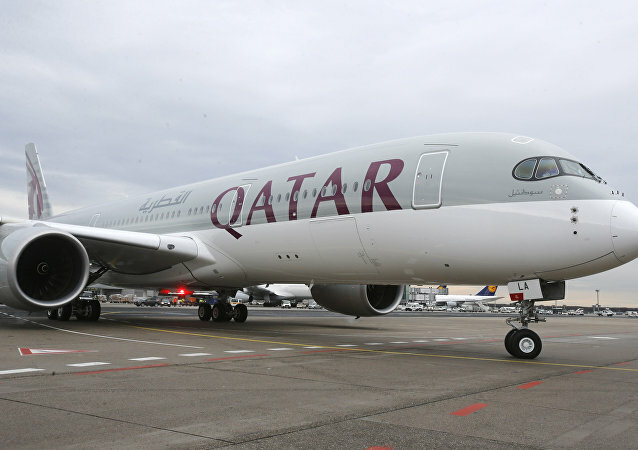 Egypt's EgyptAir flag-carrier has joined three Emirati airlines in suspending flights to the capital of Qatar after their countries cut off diplomatic ties with Doha. According to media reports, the United States is likely to expand its recently implemented ban on the use of laptops during commercial flights originating from points in the Middle East to some in Europe as well. Egyptian airline EgyptAir reportedly received instructions to deny boarding to passengers from seven Muslim-majority states with immigration visas bound for the United States, following the order of US President Donald Trump. Explosives' traces were discovered on the bodies of victims of the EgyptAir A320 crash. 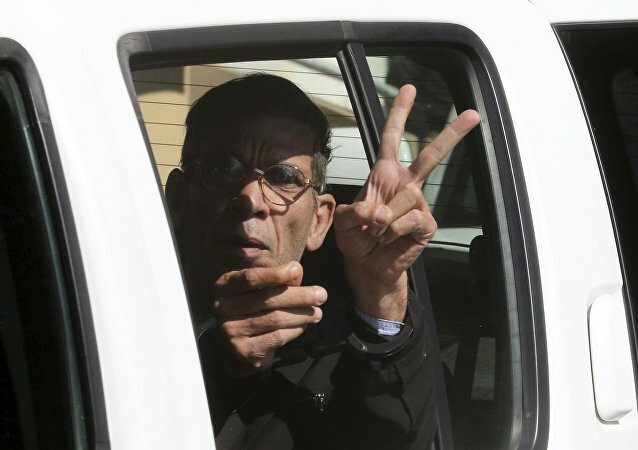 Egyptian office of Interpol reiterated the demand for Cyprus to extradite the EgyptAir jet hijacker Seif Eldin Mustafa on the basis of the Court ruling, media reported. 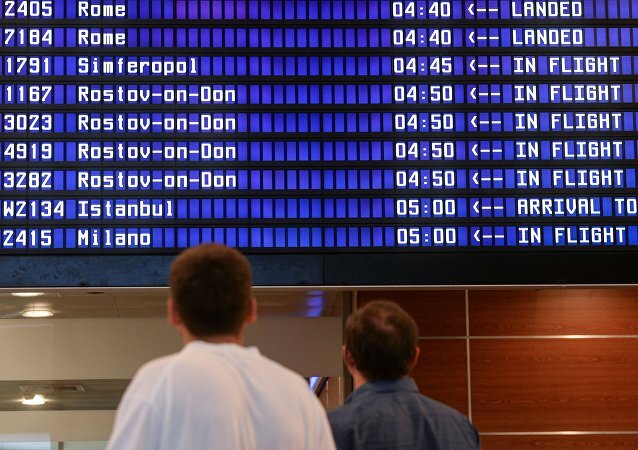 Egyptian Civil Aviation Minister Sherif Fathy said that the investigation into the crash of Russia-operated Airbus A321 in Egypt's Sinai Peninsula has been dragged out. 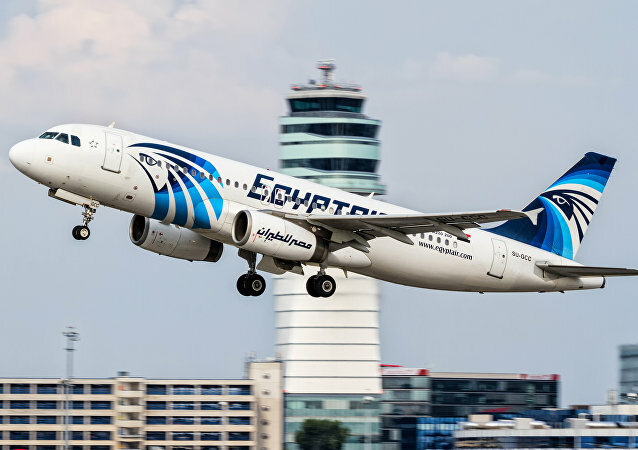 The Egyptian commission charged with an investigation into the EgyptAir Airbus A320 crash in the Mediterranean Sea, has not received any information on traces of explosive substance on the debris, Egyptian Civil Aviation Ministry's spokesman said Saturday. A search vessel has recovered all previously located human remains at the MS804 crash site. Egypt's Aircraft Accident Investigation Committee said that investigators of the crash of EgyptAir Flight MS804 in the Mediterranean have successfully recovered data from flight recorder in a special lab in Cairo. French specialists have successfully repaired and accessed the flight recorder memory chip from the EgyptAir A320 that plunged into the Mediterranean Sea. Egypt has asked France to assist in the repair of memory units from black boxes retrieved after EgyptAir’s A320 crashed en route to Cairo in May. EgyptAir A320 plane crash investigators are testing memory units of the black boxes, the Egyptian Aircraft Accident Investigation Committee said Sunday. 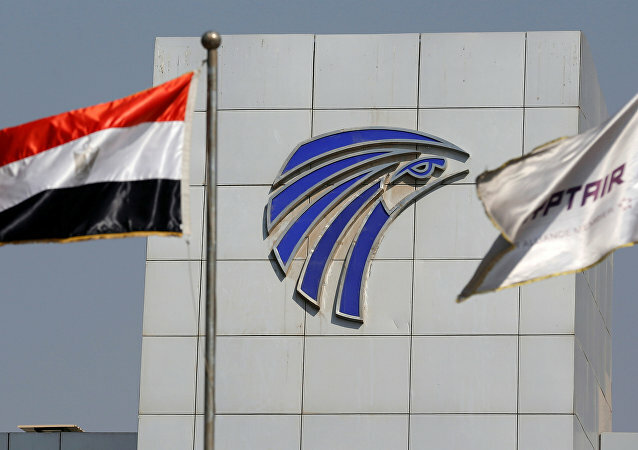 Egyptian Aircraft Accident Investigation Committee said that it may take several weeks to analyze the data retrieved from EgyptAir flight MS804.